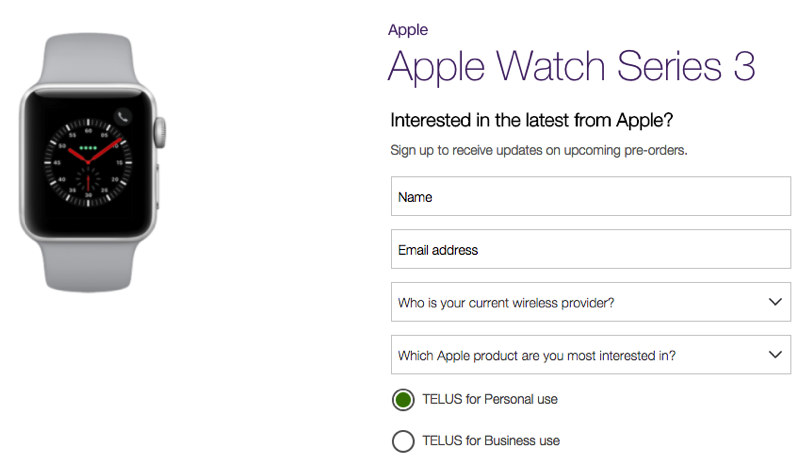 After details of Apple Watch Series 3 LTE support launched yesterday with watchOS 4.2 for Telus, customers will soon be able to purchase the smartwatch from the wireless carrier as of Friday, December 8, both online and in stores. The launch comes with a “special introductory cellular trial”, offering a $10 bill credit per month, for three months with each Apple Watch Series 3 purchased from Telus, available until December 31, 2018 (not available in Quebec). As for Apple Watch Series 3 pricing from Telus, the company will offer it for $0 upfront when paired with an iPhone on a two-year Easy Plan payment, available in select stores only. As noted yesterday, Telus will charge customers $10 per month to use their cellular Apple Watch Series 3 with the company, which includes 1GB of shareable data to a SharePlus or Your Choice plan. A $20 “eSIM fee”, as Telus puts it, also applies (updated). Bell was the first wireless carrier in Canada to launch Apple Watch Series 3 LTE, back in September. Their pricing is $5 per month with a $10 one-time connection fee, while a similar three month promo also was available. Telus prices are double the cost of Bell. 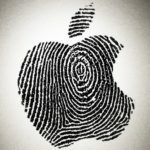 As for Rogers, the company for now has been left out of Apple Watch Series 3 LTE, only to say it’s something they’re looking into as they expand their wireless network in 2018. In order to activate an Apple Watch Series 3 LTE on Telus, users will require to update their iPhone to iOS 11.2 and existing LTE Series models to watchOS 4.2.